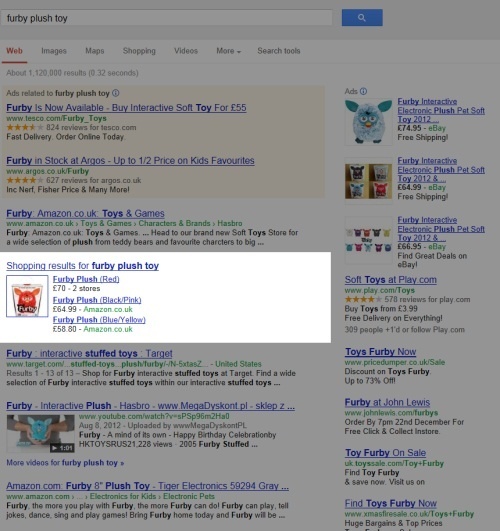 Search for a product on Google UK and the chances are you will see shopping listings appearing in the results displayed to you. Currently, Google doesn’t charge UK online retailers (or merchants as they are sometimes referred to) to appear in this space; all they have to do is submit a product feed to Google. Many companies are taking advantage of free inclusion in Google UK’s shopping feed, however, this is set to change dramatically in 2013 when Google will start to charge merchants to appear. How are the Google Shopping UK listings changing? How the free Google shopping listings currently appear on Google UK. With all listings in the Google shopping UK results to become paid listings, the first change is how the listings will be managed. Currently, online retailers upload and manage their product feeds through Google Merchant Centre. 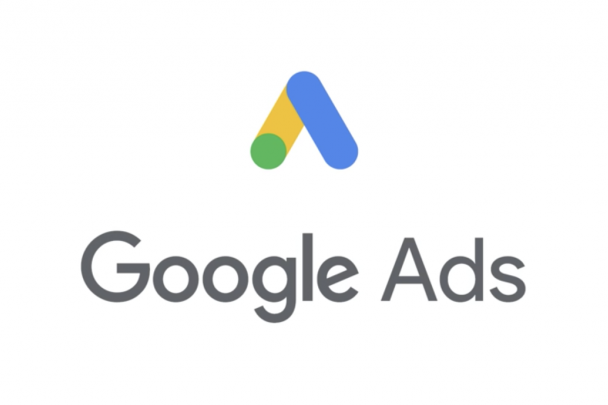 In order to use the paid service for Google shopping UK, businesses will have to link their Merchant Centre accounts with an active Google Adwords account to submit their product feeds. They will also need to create specific product ads for each item sold. There is still some uncertainty over how the cost of using the paid Google shopping service will be structured, but it is likely to be on a cost-per-click basis or potentially a cost-per-acquisition basis. When Google introduced the paid shopping listings in the USA in October 2012 the majority of merchants were set up on a cost-per-click bidding system, but a small number set up on a cost-per-acquisition model. Perhaps the most obvious change is that online retailers who operate in the UK will no longer be able get away with simply submitting a product feed to Google and letting the free traffic and sales roll in. • More control for merchants over which products are featured. • More control over where in the shopping results your product appears. • The ability to compete directly with bigger brands on a level playing field. • A “cleaner” Google shopping listing for users composed of more trusted merchants, compared to the free listings which include all retailers with a product feed. • Businesses who don’t prepare will lose a chunk of traffic and revenue potentially overnight. • Competitors can get a foothold in the market against businesses that don’t adapt. • Retailers who haven’t used Google Adwords before will need to learn how to use the system. 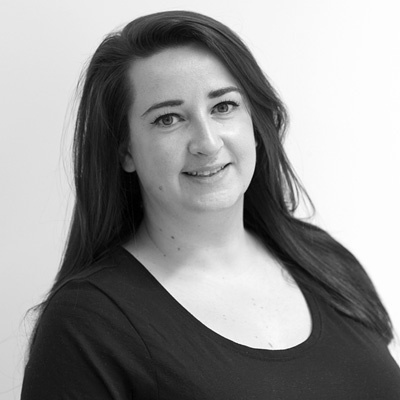 • Additional resources will be required to build, manage and optimise the ad campaigns. When will the change to a paid service be implemented for Google UK? Google have said the changed will be happening to the Google UK shopping listings in February 2013 when they will be displaying a mixture of paid and organic listings. The organic results will gradually be phased out towards the end of June 2013. What can businesses do now to prepare? To stop your business from losing sales from this resource in 2013 there are some things you can do to help you prepare for the change. • Evaluate your internal resources and assess your ability to utilise this medium effectively in its new form. • Set up an Adwords account if you don’t already have one, and familiarise yourself with the interface before looking to submit your feed. • Plan your budget, calculating your potential return and ideal cost per sale to keep your campaigns profitable. • Identify the most profitable products to select the key target areas when submitting to Google Shopping UK. • Ensure your XML feed is listing data in the correct columns by listing products into groups you are willing to commit similar bids to. • Take advantage of Google’s incentives. Google have a number of different incentives ranging from 10% of your ad spend back, to £75 credit. View the incentives here. • Contact us for expert advice and information on our Google Shopping optimisation services! This change is sure to be a search marketing game changer for 2013, with both winners and losers. Act now to get ahead of the competition and ensure this revenue stream is profitable for your business going forward. For our expert advice on this area and a tailored solution for your business, contact us today on 0845 86 22 122.